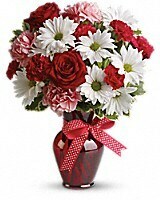 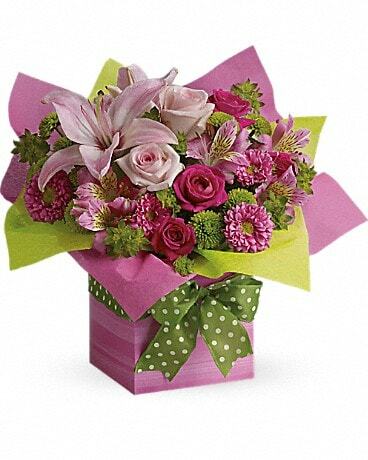 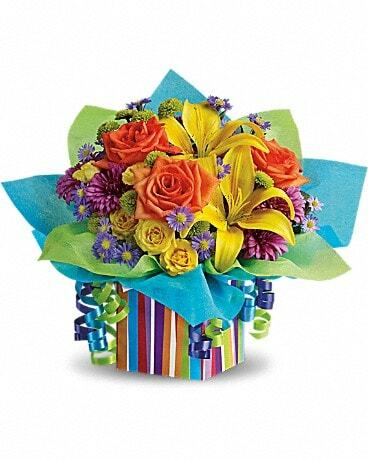 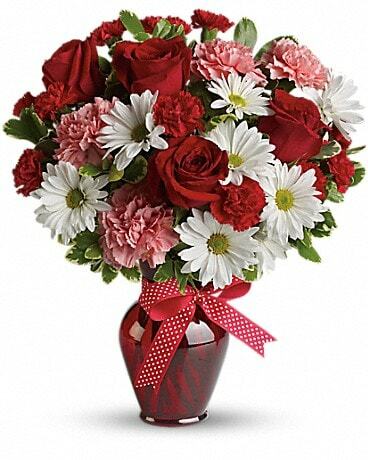 Hugs and Kisses Bouquet with Red Roses in Staten Island NY - Eltingville Florist Inc. 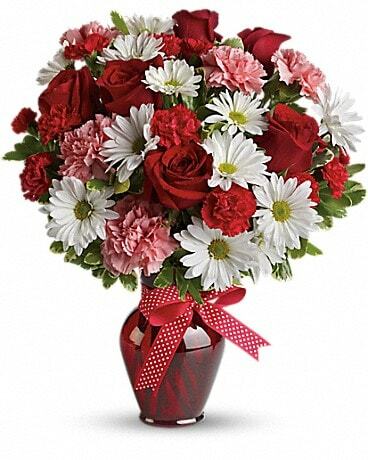 Delight your love with this beautiful bouquet of bright white chrysanthemums, precious pink carnations, romantic red roses and more in a radiant vase. 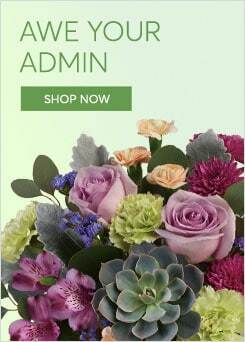 (Vase color varies based on availability).